OK, Glass, it’s all over. Better late than never, right? After a nationwide backlash that put the flawed and dreadfully uncool design of Google Glass under the spotlight, our technological overlords at Google decided to start over and re-design their project from scratch. Call me a luddite, but I think this calls for the perfect opportunity for the Glass team to collectively throw in the towel and euthanize a legion of “Glassholes” before they’re born. 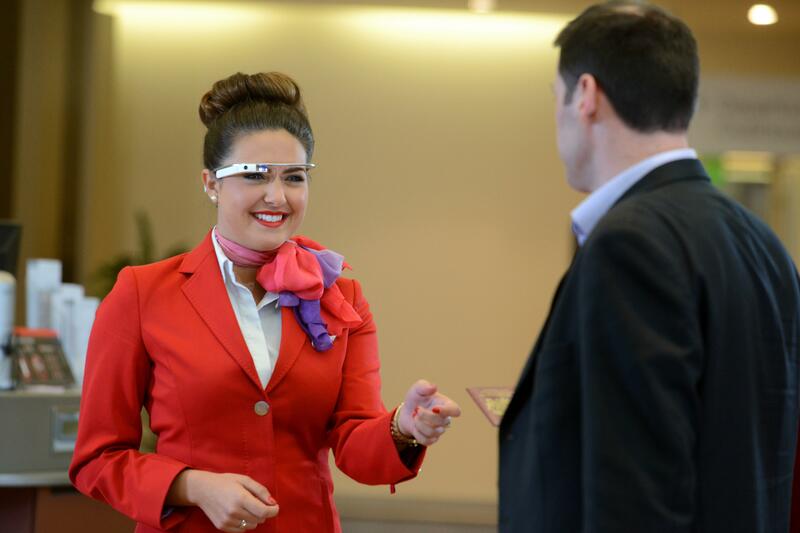 This is why the world doesn't need Google Glass. ​Google belongs in your pocket, where it can be put away during appropriate times: dates, funerals, the front of lines at coffee shops. It needs to be something we can choose to ignore, a feat that will prove to be much harder when you’re wearing a link to the Internet. I’ve penned numerous stories in defense of going analog over the digital, yet my first reaction to a menial-yet-memorable event is to reach into my pocket for my phone and document the same moment I’ve already captured with my eyes. I’m plugged in, I’m Johnny Mnenomic, Neo, and The Lawnmower Man all in one; two-thirds Keanu Reeves with a sallow exterior and thinning hair. All I have left is the knowledge that I can put away my link to the outside world by simply stuffing it into my pocket. Google Glass, on the other hand, makes the bold statement to anyone nearby that you could be miles away looking up the definition of “triage” at any given time. I’m preaching to the choir here, but no level of interference from hip eyewear brands could have saved Glass’ awkward aesthetic. Remember those huge mouthpieces that you had to wear as a kid so your teeth wouldn’t grow up into your skull? Who at Google decided that this pubescent retainer would look hip nestled on top of someone’s head? I bet they were friends with the dude at Apple who infected everyone’s iPhone with the new U2 album. "Wearables” is a term that causes those (in and out) of the tech community to cringe at—let’s try to master making a smart watch look sharp before we move on to eyewear. For better or worse, technology has killed uncertainty. We always know which street to turn on, which restaurants are nearby, where our friends are located, and the status of the weather. Of course, we’re at an advantage—we’re the lucky generation, getting lost has become a thing of the past—but, you’ve got to wonder where the ceiling is and if it even exists. 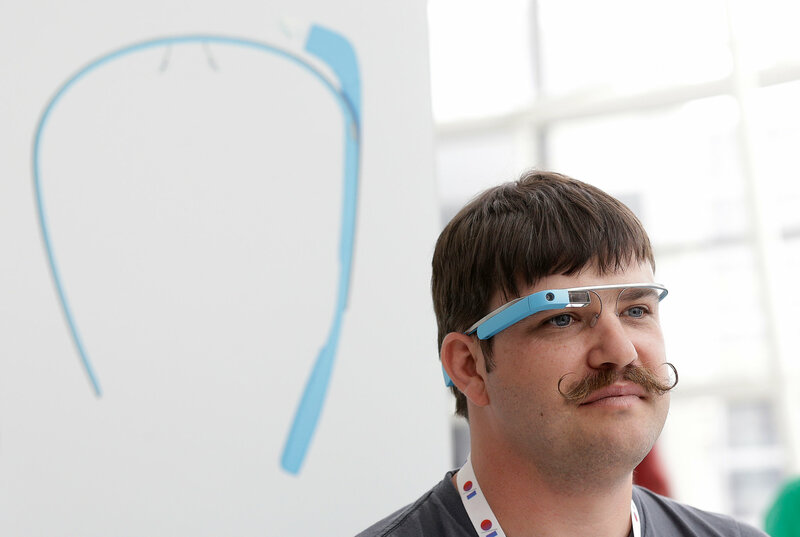 Google Glass is wearing your submission to the Internet on your head, donning a statement that you’ve chosen the much treaded e-path over one of analogue-fueled whimsy. Wasn’t it fun going on long car trips knowing you weren’t exactly sure how to get to your destination? You’d stop at gas stations, ask for directions, interact with other humans. My fear with Google Glass is that the person will be become too autonomous, too compartmentalized and the excitement of the unknown will be killed. 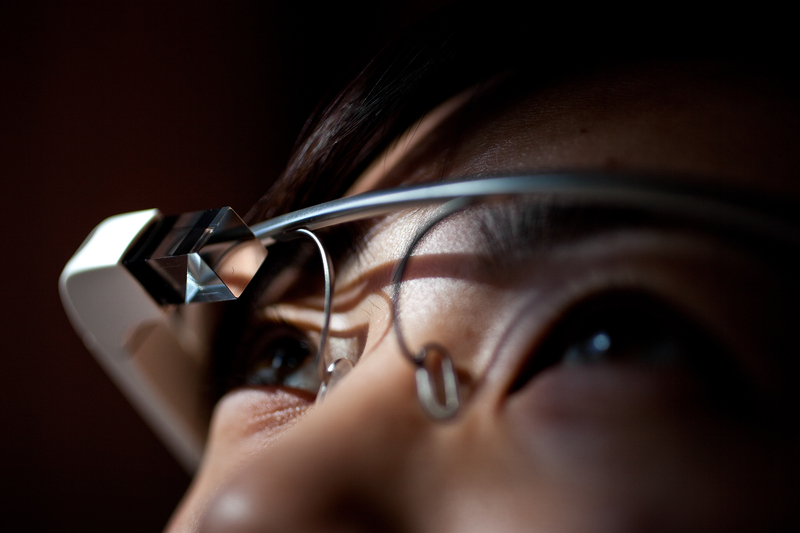 Die, Google Glass, for the sake of conversation, serendipity, and chance. For the cause of humans acting like humans rather than things, just die. I see it happening with my friends already; technology has seamlessly changed the definition of dating—you used to go out and meet people, now you can meet a hundred people in one day by just looking at a screen. What's next? The optimistic route suggests that it’s good that we’re connecting this way and that we’re becoming smarter with the sheer amount of information at hand. However, when I’m talking to a person whose attention is half on me and half on on their screen, I can only imagine the consequences when their eyes become the screen. Jeremy Glass is the Vice editor for Supercompressor and, yes, is fully aware that his last name is Glass. He's not related to Ira, Seymour, or Google—f*ck off.